Director of Public Prosecutions (DPP) Shalimar Ali-Hack, prominent attorney Stephen Fraser and three other legal practitioners have been conferred the honour of Senior Counsel by President David Granger. The announcement was made by the Ministry of the Presidency in a press release yesterday which said that it will take effect from today. Aside from Ali-Hack and Fraser, Carole James-Boston, Robert Ramcharran and Rajendra Poonai will also have Senior Counsel status. According to the release, the quintet has displayed a high quality of service in the legal profession and in their knowledge of the law. They will be presented with their instruments of commission, elevating them to Senior Counsel at a ceremony to be announced later. 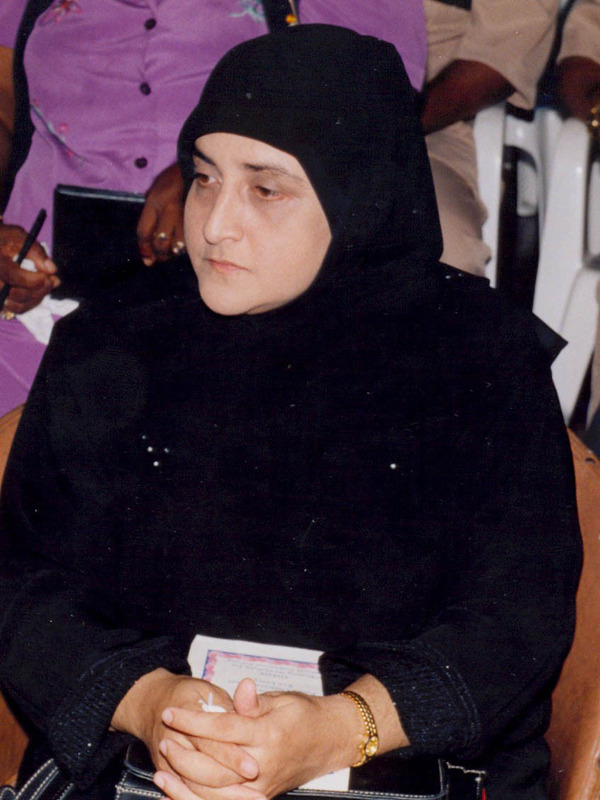 In 2008, Ali-Hack was confirmed as the substantive DPP by the Judicial Service Commission (JSC). She had been acting in the capacity since 2004 after the present Chief Justice (ag) Roxane George vacated the post to take up an appointment in the High Court. Ali-Hack had practised in the chambers of the DPP for a number of years and had acceded to the position of Deputy DPP when Justice George held the post of DPP. Reports are that earlier this year, Ali-Hack submitted an application for the post of appellate judge to the JSC. That application cannot be considered as there is no JSC constituted at the moment. Fraser, meanwhile, is a managing partner of the Fraser, Housty and Yearwood law firm located on Middle Street. 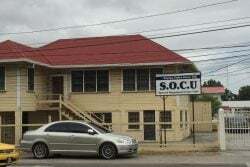 According to the firm’s website, Fraser was admitted to practice at the Bar in Guyana in November 1985. 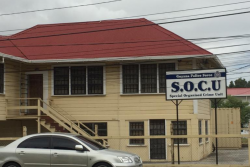 During his early years at the Guyana Bar, he practiced in civil, criminal and commercial matters, it says, adding that between 1989 and 2003, he served as a lecturer at the University of Guyana in Constitutional Law, the Law of Tort, the Law of Contract, and Legal Research and Writing. Fraser, according to the website, advises and represents several multinational corporations operating in Guyana and the Caribbean. 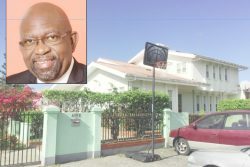 He is admitted to practice in several Organisation of Eastern Caribbean States countries and has appeared before the Caribbean Court of Justice and the UK Privy Council. Fraser, it adds, also sits on the boards of several local companies, and has served as the Receiver-Manager of several companies. 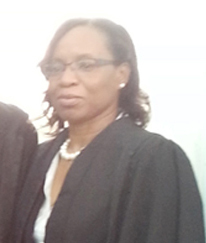 James-Boston is a founding member of the Guyana Association of Women Lawyers. She has over 30 years legal experience dealing mainly with civil law cases including family matters. She is a partner in the Boston and Boston law firm. 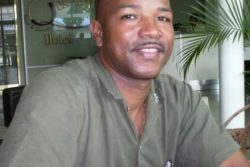 Ramcharran, a partner at Luckhoo and Luckhoo law firm, was admitted to the Guyana Bar in 1979 having completed his studies at the University of the West Indies. In a letter that was published in this newspaper in January 2017, he said that for the first seven years of his career, he practiced exclusively at the Criminal Bar in both the Magistrates’ Courts and the Criminal Assizes. He said that from about the year 1986 to the present time, he concentrated his practice exclusively in the civil law jurisdiction in the High Court and has established a very wide civil and commercial practice. He informed too that for 35 years, he had been the retained lawyer for the Georgetown City Council and was the retained lawyer for the Central Housing and Planning Authority. In 1982, he served as a Magistrate. The letter was in response to numerous enquiries made by friends and colleagues as to the reason why he was not appointed a Senior Counsel. 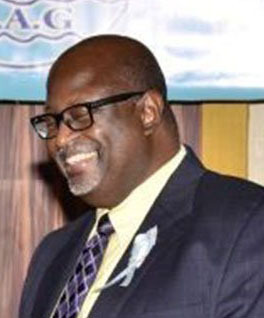 In September 2016, Ramcharran was one of the persons appointed to a tribunal to inquire, investigate and recommend whether Carvil Duncan, Chairman and appointed member of the Public Service Commission, ought to be removed from office for his inability to discharge the functions of the said office. Poonai, an attorney with decades of legal experience, is a former executive member of the Guyana Bar Association.